News | Anne Hubbard | Think it. Feel it. Live it! Tuning in to Teens™ LIVE ONLINE. I’ve released the program to my waitlist and a few spots are already taken, so LIMITED spots remain. We have so many challenges raising young people in this new digital age, so many new areas to navigate. How do I parent a teen? 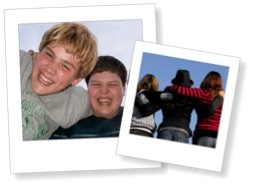 There is a distinct shift in how we parent under 10 years old to the teen phase. How do I drug-proof my teens? This is a common question I get asked and the answer is simpler than you think. Accepting them for who they are! Want to know more? 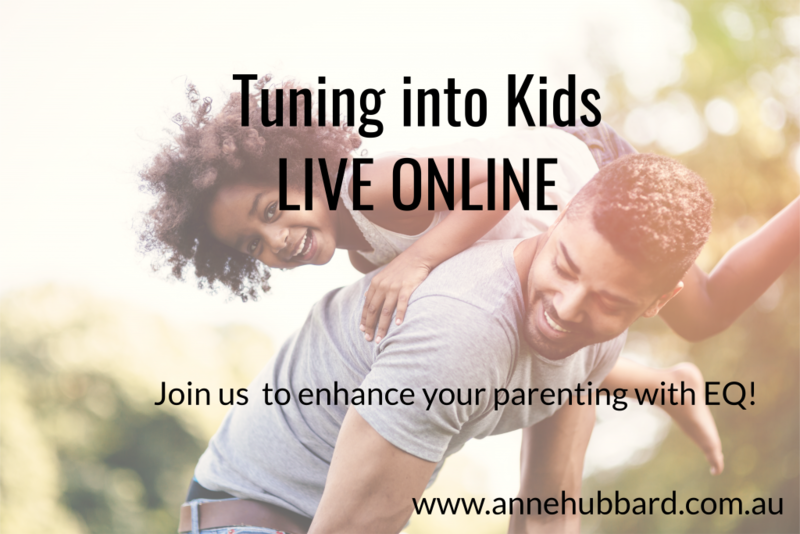 If you are in Melbourne, join me for a complimentary face-to-face 90-minute Tuning into Teens presentation for parents with children 10+ years. My podcast with Selfcare Path. I have been honoured to connect with some amazing practitioners worldwide through the Whole Detox community. I am humbled to be able to participate in the Selfcare Path Podcast series to provide 3 steps for parents towards being in the best space to parent and provide for the needs of your children.